Beaver Ranch Park is a 450 acre destination in the Rocky Mountains, nestled just 45 minutes outside Denver, making it the perfect venue for a picturesque wedding or mountain adventure. for mountain weddings your way. Affordable mountain weddings unique to each occasion. Host your celebration with us for a memorable day.  Our rustic cabins and tent sites are forested with access to hiking trails, the Beaver Ranch Disc Golf Course, and the Denver Zipline Tours attraction. 41 baskets, split between two courses, an onsite fully stocked Pro Shop, unlimited play for the day.